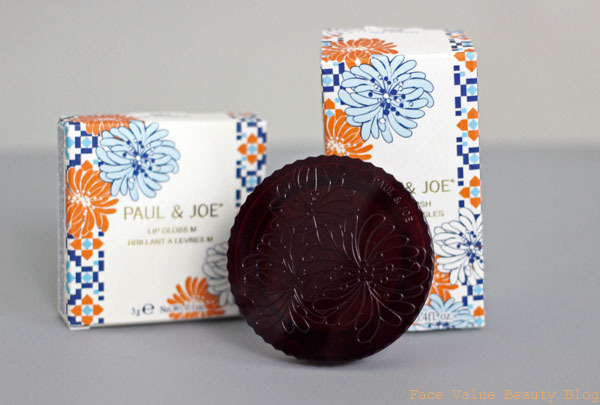 If there’s any brand I can rely on for super cute packing and a guaranteed ‘oooh’ – its Paul and Joe. 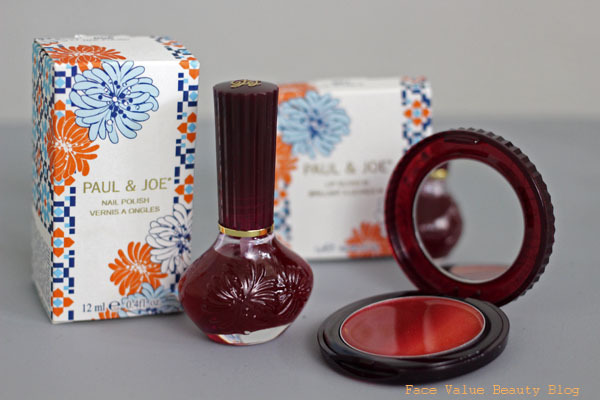 With holiday season approaching, there’s no better way to refresh your summer makeup collection by checking out the new Paul and Joe Midnight Sangria beauty collection! I was invited to come see the Midnight Sangria and, no suprises here but it is beautiful! Would you expect anything less from Paul and Joe – the company that brought you cat shape lipsticks, art Deco nail polish and changeable lipstick cases?! Let’s take a look at the collection shall we? Described as “a cool mix of decadence with a splash of steamy sensuality”, it’s a well packaged collection of ombre lipglosses, dual use eyeshadows and juicy nail polishes. And yes, it is supremely decadent. So much to choose from, what are the sangria superstars? Here are my top picks.. Stands out for me include this Crushed Grapes nail polish which is sheer and juicy, like sangria drenched nails! It’s something really unique for those of you who already own hundreds of nail polishes! The Midnight Sangria collection has several colours but Crushed Grapes is the only one that is sheer. You can wear it alone, or over another shade but make sure you wear a base coat otherwise you might stain your nails. I also love the ombre lip gloss in 001 Midnight Sangria – again some stellar packaging going on here, nice one Paul and Joe! Texture is balmy and light though – so none of that goopy, sticky hair stuff!! Hooray. 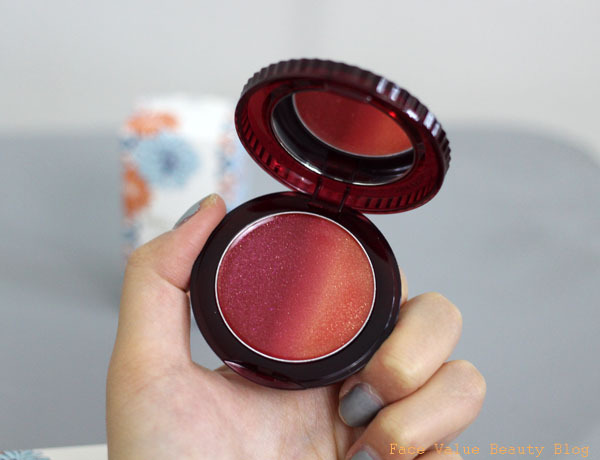 The palette is just beautiful though, have had so many compliments on it! All in all, a well thought out and stunningly beautiful collection – but I WANT MORE CATS. Watch this space though – Paul and Joe have got THESE coming out in the autumn. Try not to freak out now.. I CANNOT wait for Autumn now. Anything tickle your tastebuds from the summer collection? Have you tried a sheer polish? Previous Post Mirins Copenhagen: Scandi Style Comes To Your Beauty Cabinet!